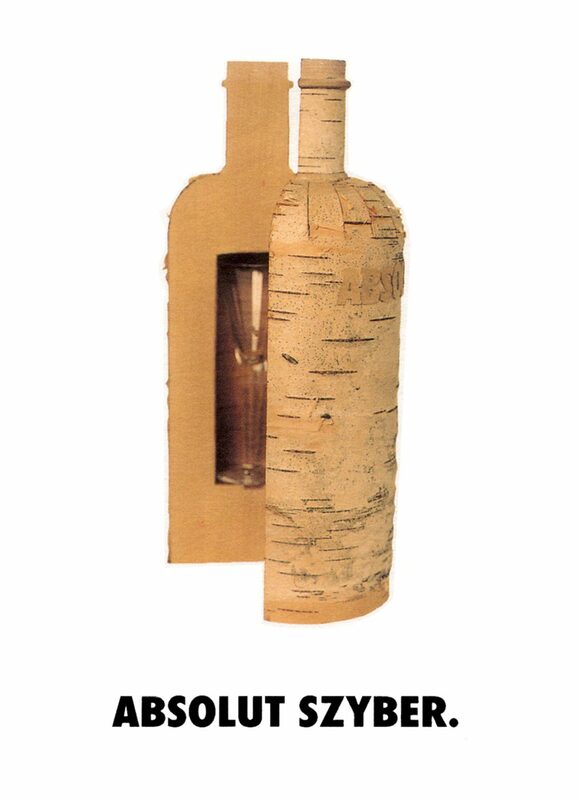 ‘Absolut Szyber’, a small wall storage for snaps, made of wood and birch bark. A design project initiated by Futurniture for a design exposition in Espace Commines (Paris). Part of the Absolut Collection. (Absolut, 1994) Photo by Per Ranung.